Malacetic Otic ear cleanser for dogs offers ear cleaning, illness relief as well as general aural hygiene. The gentle yet effective cleanser not only removes earwax, dirt and debris from the pet’s ears but also disinfects the ear against bacteria, yeast and fungus. Highly suitable for pets suffering from severe ear infections, this solution also prevents aural odor and gives peach fragrance to the pet’s ears. The cleanser maintains healthy ear environment and eliminates ear infections of all kinds. Suitable for all breeds of dogs, this non-allergic cleanser is an extremely safe cleansing solution for dogs. 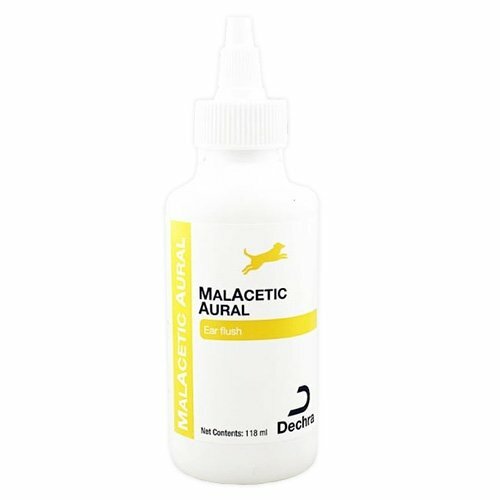 Malacetic Otic ear for dogs is a multipurpose cleanser that provides regular ear cleansing as well as relief from aural illnesses. 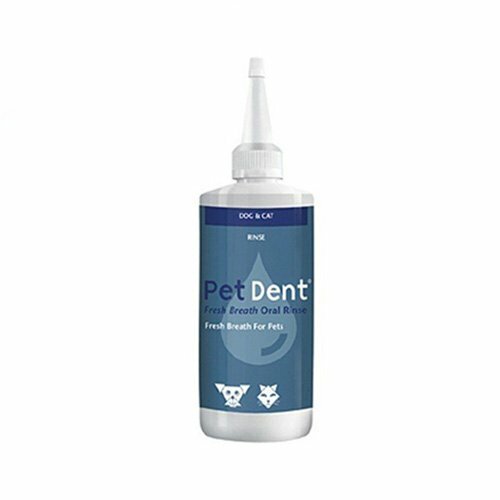 It gently cleanses the dog’s ear canals and prevents formation of bacteria and yeast. Clinically proven as an aid for fast ear treatments, the solution cleanses and cures without any allergic reactions. Follow the below steps to administer Malecetic Otic for dogs. Shake well the bottle before opening. Open the cap and gently apply the solution into the ear canal. Massage the base of the ear firmly but gently. This loosens debris. Use cotton wool to remove extra wax and dirt. 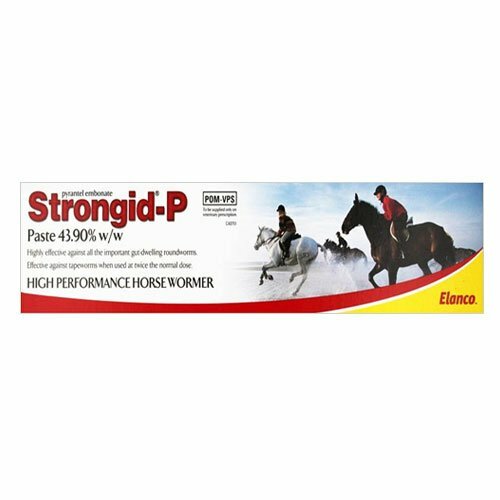 Use this ear care product as required or as directed by a veterinarian. For maintenance purpose, you can apply twice or thrice weekly to your dog. 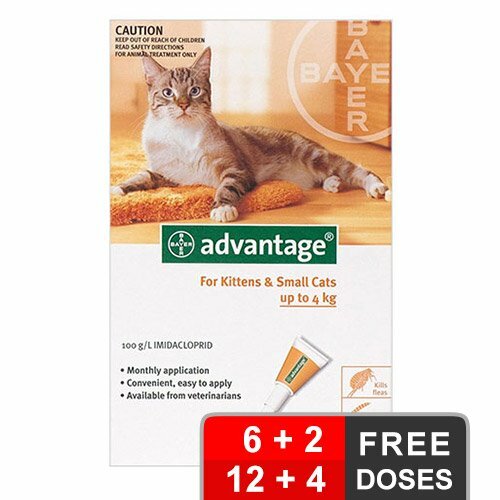 Without veterinarian advice, do not use on highly irritated skin. In rare cases, skin irritation may occur. On observing such signs, stop using the solution and consult a veterinarian at the earliest. Use rubber gloves while cleaning the dog’s ears and wash hands thoroughly after it. 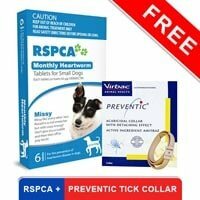 My dog always suffers from yeast infections of the ears when it's hot and humid outside, this product help me cure my poor dog and helped him. 263 of 293 found this review helpful. works great for all my dogs and kitties too! ...tho i still use epi-otic advanced every so often. 232 of 453 found this review helpful. all around great product. works for almost every ear issue I've seen in both cats and dogs. Best product ever. I have been using this produce since last 6 months and it is doing an excellent job of keeping the ear canal of my furry pal clean. 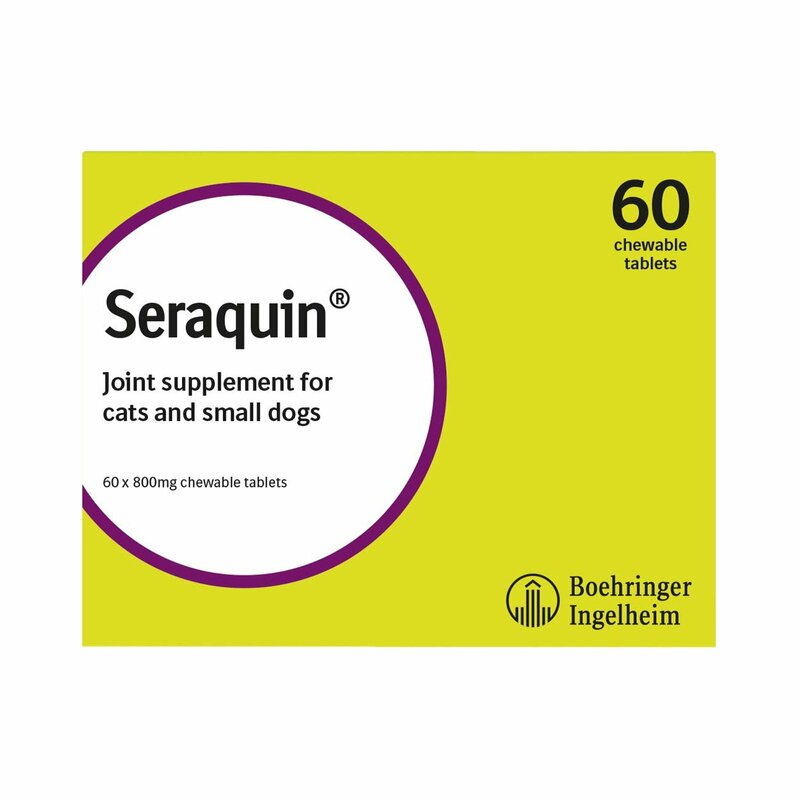 The other great advantage of this product is that it does not contain propylene glycol hence, it is extremely safe for pooches. 294 of 318 found this review helpful.